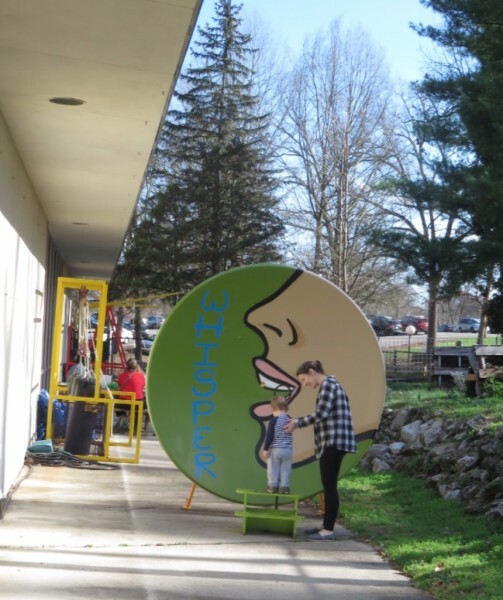 The Muse is Knoxville's only children's science museum! 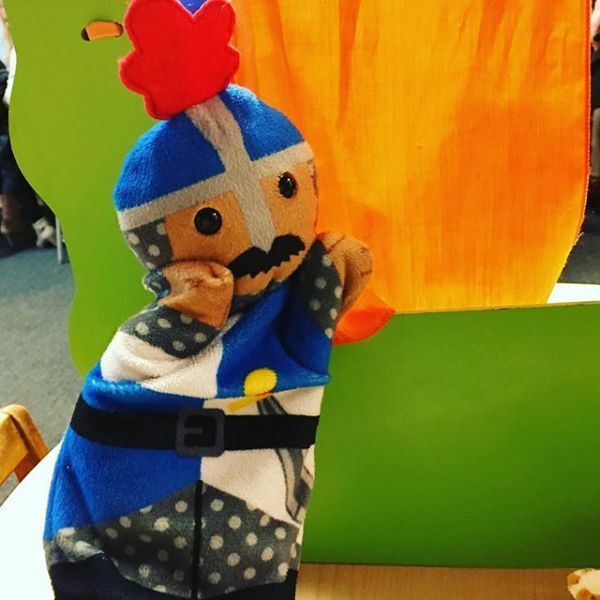 With a focus on STEM, the arts, wellness and emergent literacy, The Muse Knoxville provides learning experiences with excellence through the power of play. 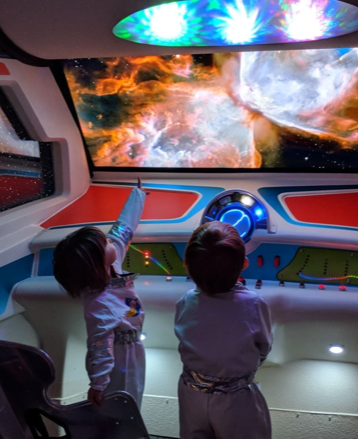 The Muse Knoxville presents Knoxville's only public access Planetarium. Set your mission and LAUNCH in our the U.S.S. Muse Planetary Explorer! An obstacle course for the mind! 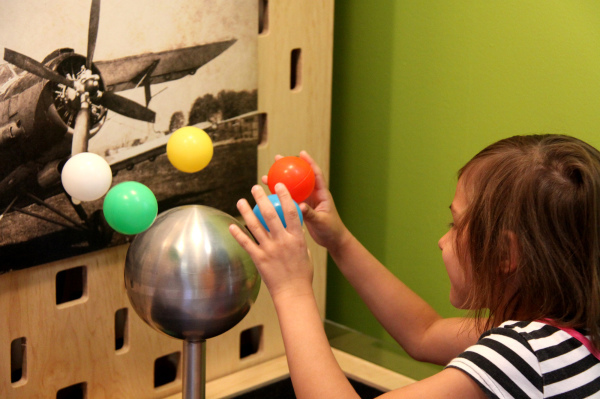 Interactive, inquiry-based, multi-user, multi-outcome exhibits on a variety of STEM topics! 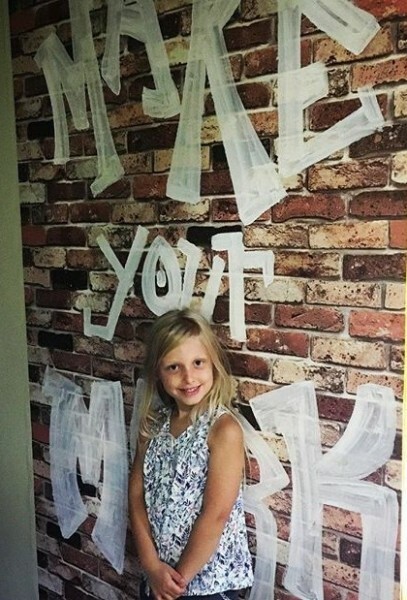 Make YOUR Mark using laser writers or your phone flashlight on the phosphorescent walls of Strong Alley! Develop lifelong healthy habits while you learn to EAT SMART, PLAY SMART, and BE WELL! This area also has a protective 'Nest' for crawlers that includes tummy-time activities and fun! Explore your musical talents on our slap organ and laser harp! Follow patterns and name that tune and compose your own music. Set the backdrop and find the perfect costume to showcase your stage performance. Do you hear that? Discover the science of sound and hearing through musical play with the Laser Harp, Slap Organ, and more! Do you have a tinkerer in the house? 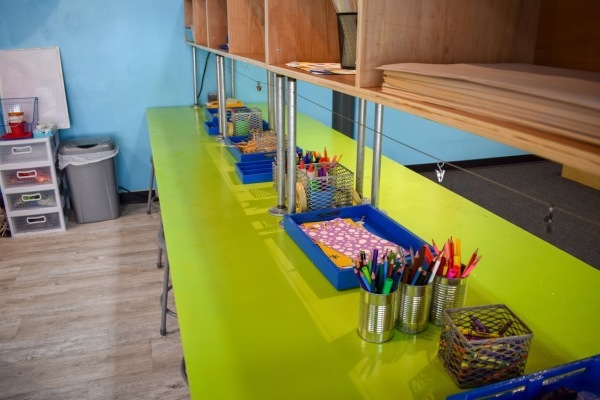 Kids and parents are encouraged to create together in this continually-changing place, with an open assortment of materials and tools to tinker and try. What will you create? Check out our real, live garden that uses pallets and raised beds to grow organic crops. 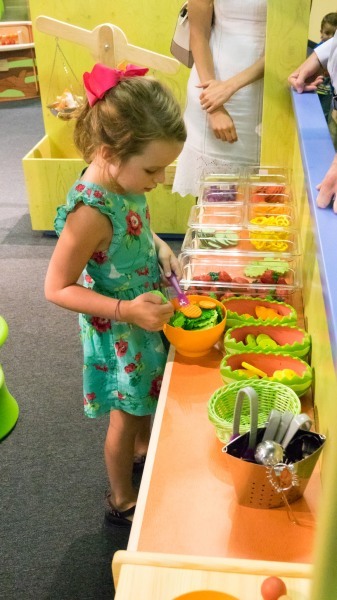 Go out the back door of the main exhibit floor to discover the garden, whisper dishes, levers and pulleys, music wall, and bubbles! Get outside and play! Enjoy the outdoor playground, musical instruments and picnic tables just outside The Muse as part of your trip! 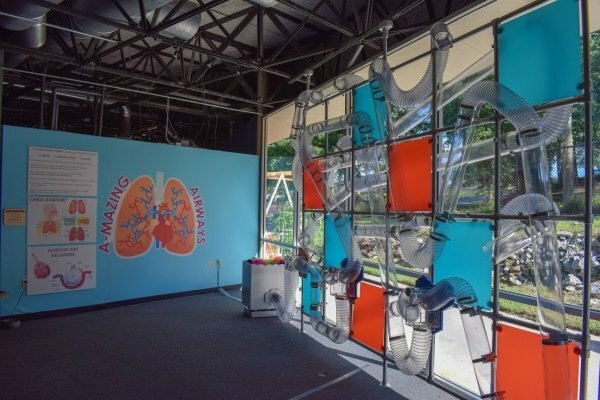 Kids and grown ups can learn about airflow and the circulatory system through larger-than-life air tubes, high-performance air systems, interactive diverter boxes, and soaring manipulatives of all shapes and sizes!